I'm a musician, producer and professional engineer with recording, mixing and production credits on over 100 independent releases since launching my studio, Red Room Recordings in 2014, including a number of projects which are currently in radio rotation. 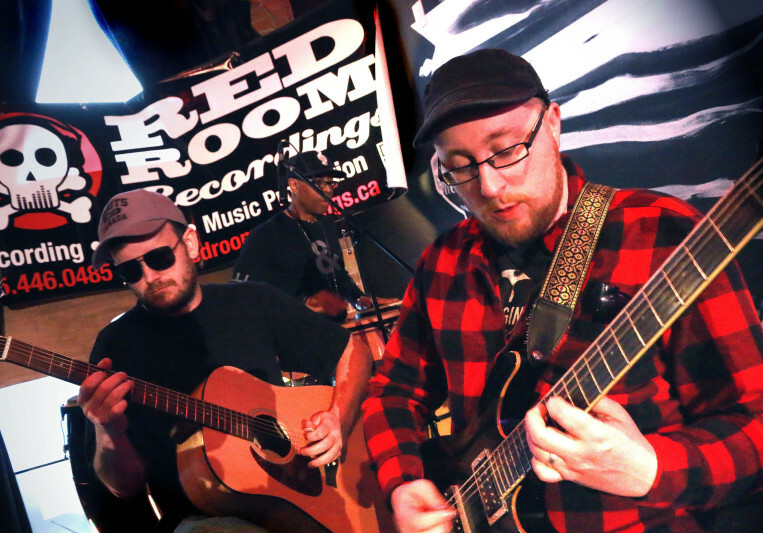 At Red Room Recordings, we specialize in the recording, mixing & production of rock, blues, psychedelic & funk influenced music - if you specialize in making music with "flow, vibe, feel, soul" or "groove," we can help you get your tracks radio ready, without losing any of the magic. My goal as a producer is to help you make your music the best it can be - not just through technical trickery, but by providing guidance during pre-production (free consultations are available) and recording to make sure the musical ideas are as solid as possible, with emphasis on the emotional delivery and impact of individual parts. 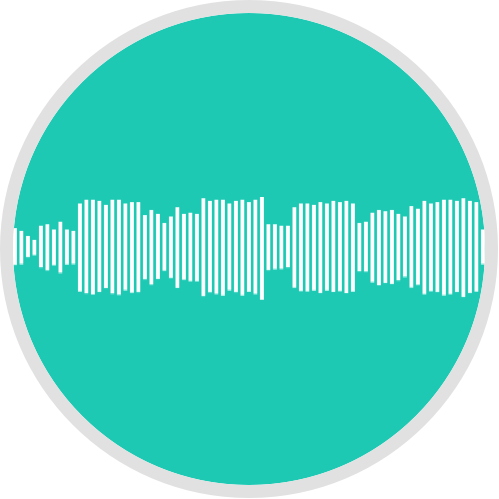 I have personally recorded, mixed and produced well over 100 "release ready" tracks, and countless more demo's, many of which come from repeat clients. Need bass, drum or keyboard parts to fill out your arrangement? 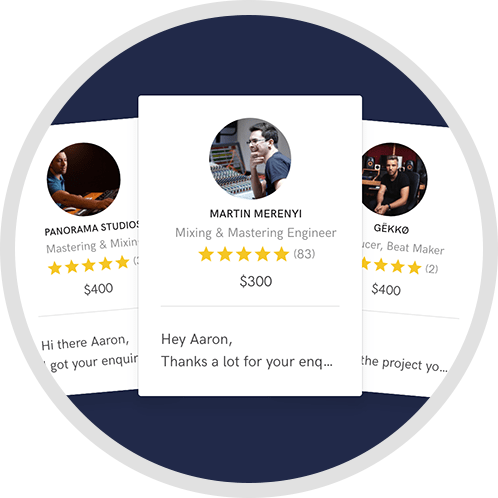 I've got an arsenal of instruments and experienced musicians (myself included) who can help bring your song to life. Got a song that you think would be great for a TV show? 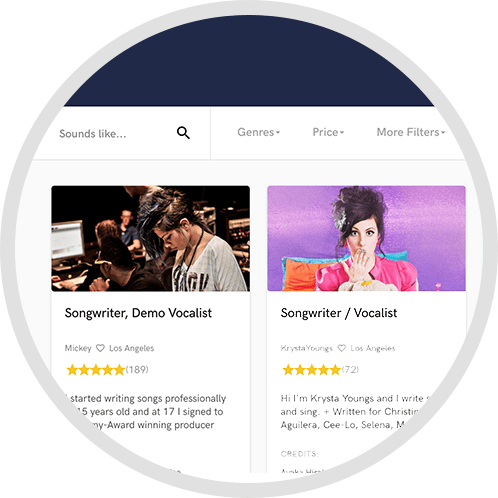 Lets put together a master and I'll help you pitch it - Red Room also offers non-exclusive publishing deals, meaning we will help you pitch your songs, but you will still be free to pitch them yourself as well. Please check out my portfolio and feel free to get in touch for a free consultation if you think we'd be a good fit for your project. 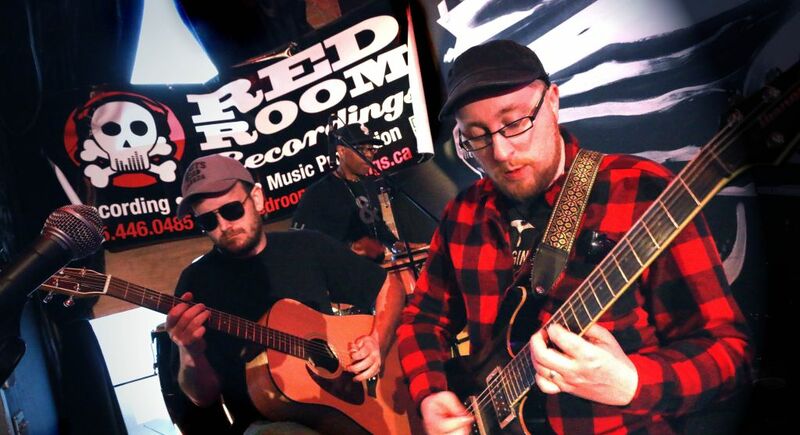 Check out our "Now" page for info on the current happenings at the Red Room!